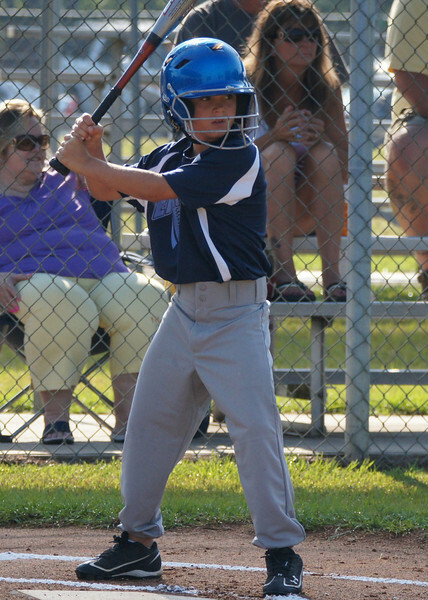 Garden City hosted a great Billy Green Memorial Tournament over the Memorial Day Weekend. The 8U Tiger Whites mixed it up with Effingham Stars, Hilton Head Hurricanes and Sun Devils, and managed to secure a hard fought second place finish in their group. These are my pictures of all the Tiger games.